To kick off our celebrations for Independent Bookseller’s Week in very fine style, we are thrilled to announce that Ian Rankin will be paying Steyning a visit on Saturday 18th June. 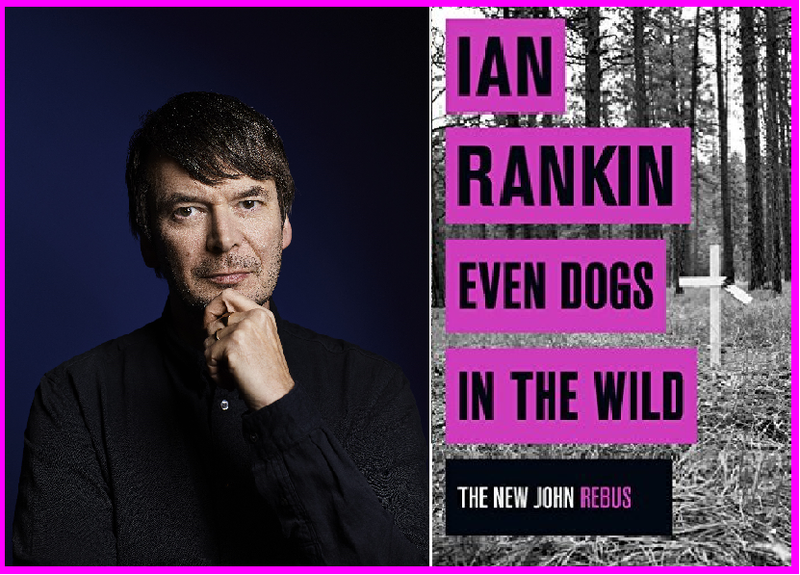 This is an absolutely unmissable chance to hear the Scottish Master of Noir talk about his life and work, upon the paperback publication of ‘Even Dogs in the Wild’ his latest John Rebus thriller. He will be appearing at the Steyning Centre at 7.30 pm on Saturday 18th June. Tickets for this event are £12, to include a paperback book. Also, during the afternoon, he will be touring Upper Beeding’s own Riverside Brewery, and a VERY limited number of tickets will be on sale to join him on this tour. Please contact the bookshop on 01903 812062 for tickets or for further information on either of these two events.